Dell has suddenly dropped a flash sale, discounting laptops, desktops, monitors, gaming PCs, and more. And, what is more, by using the code SAVE12UK at checkout you can currently get a further 12% off those discounted prices. The sale is running for the next 38 hours, so you've basically got today and tomorrow to shop at a discounted price, which is the same time that the voucher code expires. We've had a quick peruse of the Dell flash sale products here at T3.com and a couple of notable ones stand out. 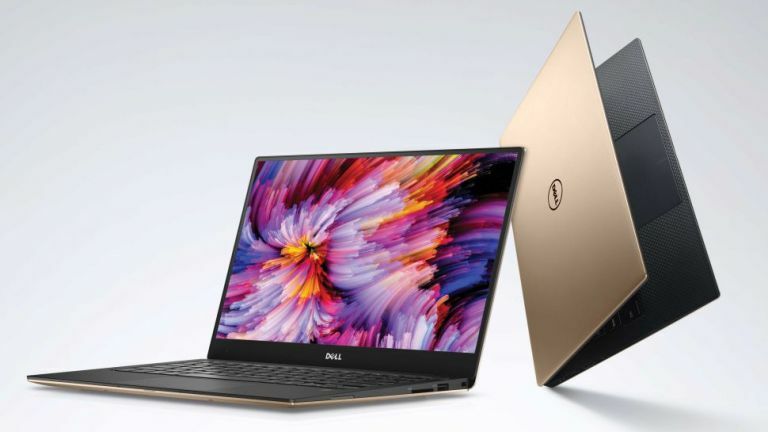 The Dell XPS 13 is one of the best laptops in the world right now and thanks to the Dell flash sale you can save 12% on a range of models. That 12% in basic terms is roughly a £100 discount off any sale price, which itself is already discounted, so you save big here. So you can't use the 12% discount code on many of these, as it can only be used on models over £799, however, there are already some great discounted Inspiron laptops in the Dell flash sale. Prices start as low as £299 and specs are attractive, too. If you want a compact gaming PC that can run top quality AAA games like The Witcher 3 then this deal on the Alienware Alpha is a very tempting deal, especially if you are looking for a consolised secondary system to sit under you television. Just remember to use the 12% discount code at checkout. Not found the laptop you want at Dell? Then why not check out T3's awesome, curated, buying guides for the best general-usage laptops, best gaming laptops, 2-in-1s, ultraportables, and laptops for students.